Join us at a local flower show! 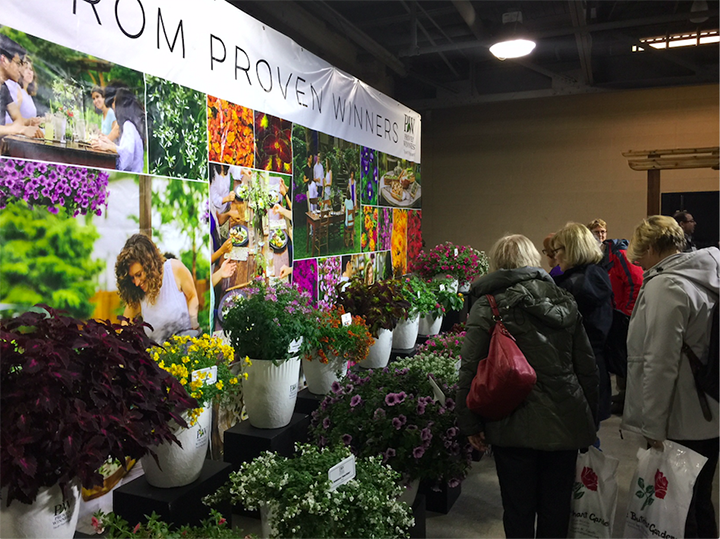 Flower & Garden Shows offer a unique opportunity for us to connect with home gardeners and local retailers. Show attendees will get a sneak peek at the 2019 National Plants of the Year and can pick up a free 2019 Gardener's Idea Book. Click on the logos below to find out more about the shows we will be participating in for 2019. 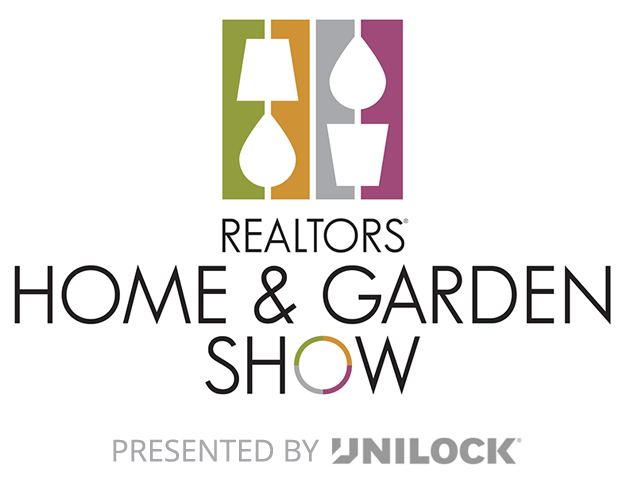 You won’t want to miss Laura from Garden Answer at the Southern Spring Home & Garden Show, Philadelphia Flower Show and the Newport Flower Show this spring. During her Q&A style interviews on the main stages you will learn about her journey to video fame and the passion for gardening that inspires her videos. 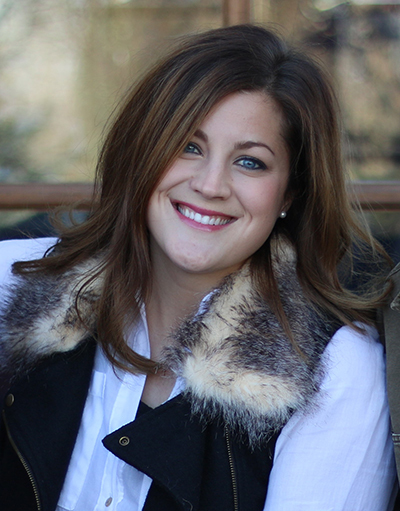 Laura will be speaking from the Main Stage at noon and 2:00 P.M. on Friday, March 1st, at the Southern Spring Home & Garden Show with meet & greets following each talk at 1:00 P.M. and 3:00 P.M. in the Proven Winners booth (booth 2304). 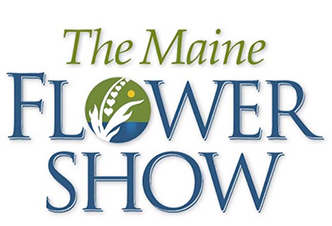 On Sunday, March 3rd, she will be speaking from the Gardener’s Studio at the Philadelphia Flower Show at 4:30 P.M. with a meet & greet following her talk in the Proven Winners booth at 5:30 P.M. On Saturday, June 22nd, she will be speaking at the Newport Flower Show (time & place TBD). 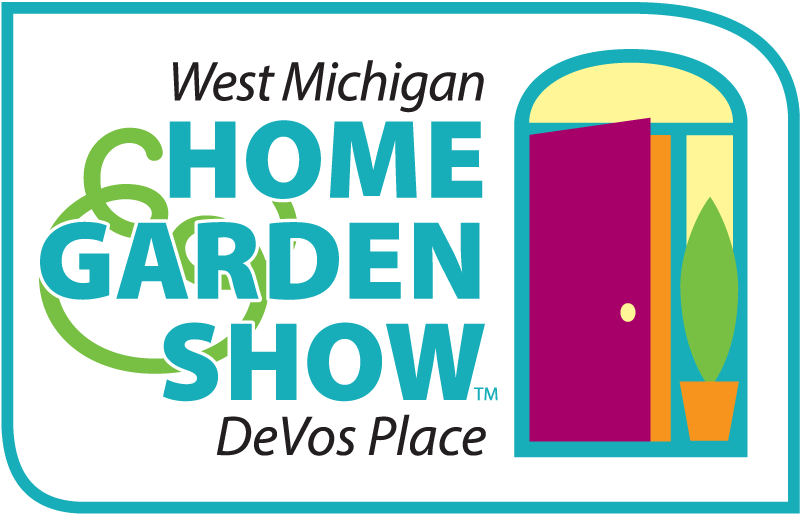 Main Stage - Noon and 2 p.m.
Gardener's Studio - 4:30 p.m.